Too many Australians are not getting enough sleep. The Sleep Health Foundation stated that “Australia is in the grip of a sleep deprivation epidemic that is dragging down the nation’s productivity, risking safety and damaging mental health”. Their study showed that up to 45% of adults sleep either poorly or not long enough most nights. 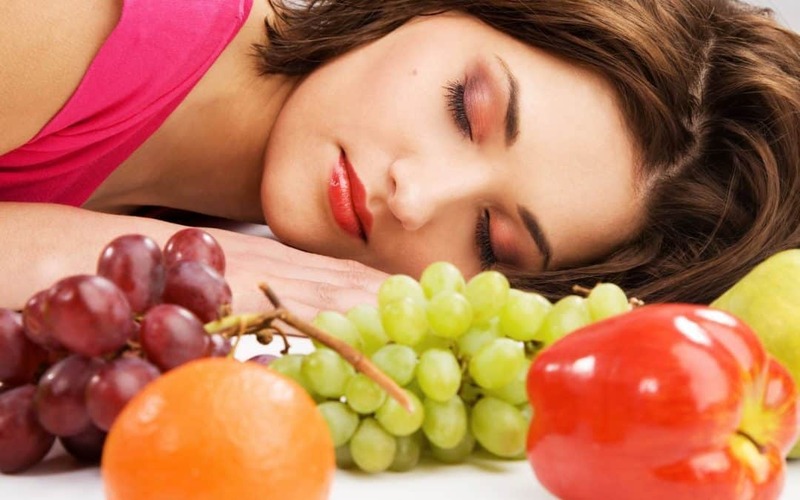 We know that our diet has a direct impact on our health, but what about our sleep? Research has shown that certain foods can help our bodies wind down and get some shut eye and others do the exact opposite. Below is a list of the best foods for sleep and ones you should definitely avoid at bedtime. Cherries, particularly tart cherries, aid sleep because of their relatively high melatonin levels. Cherries are one of the few naturally-occurring foods that contain melatonin, a hormone your body produces which regulates sleep and wakefulness. Melatonin supplements are often recommended as a sleep aid. 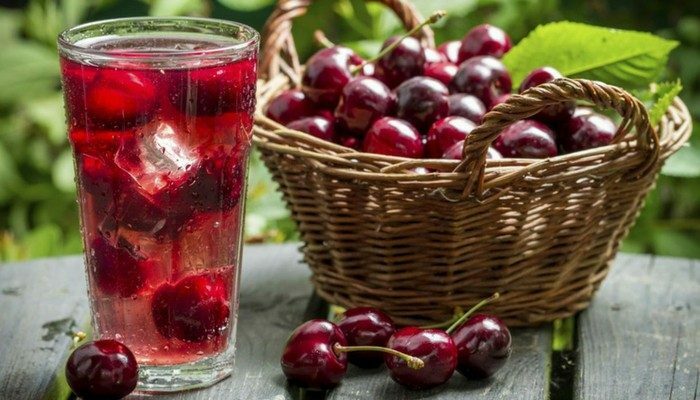 According to research from the Universities of Pennsylvania and Rochester, tart cherries boost a person’s melatonin levels. Fresh cherries are not always available so tart cherry juice is a popular choice for most people. Dried cherries are also an option. So, get some tart cherry juice or cherries and see if it improves the quality and duration of your sleep. Bananas are high in potassium, magnesium and Vitamin B6. Vitamin B6, along with tryptophan, also present in bananas, is needed for the body to make melatonin, the sleep hormone, according to an article in the Annals of the New York Academy of Sciences. The magnesium and potassium present are natural muscle-relaxants, and also essential for general wellbeing. 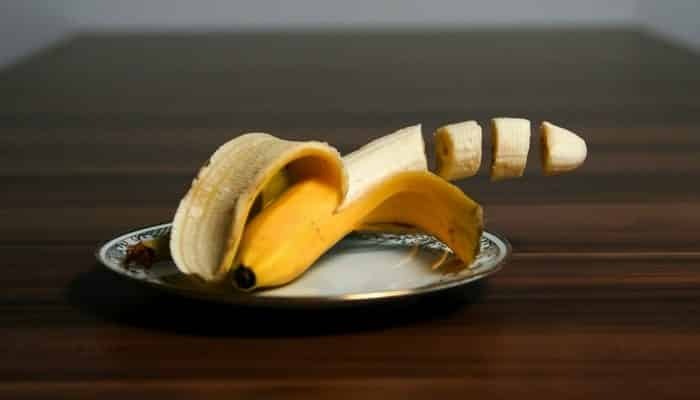 Bananas are also carbohydrate rich which helps you feel sleepy and sustains you through the night. Almonds make a great bedtime snack. They are rich in magnesium, which relaxes the muscles and nerves. A study published in the Journal of Orthomolecular Medicine found that low magnesium levels meant people had more difficultly staying asleep. But, that’s not all that almonds offer. They also contain tryptophan and calcium. Calcium helps the brain convert tryptophan into melatonin, helping your body feel like it’s bedtime. 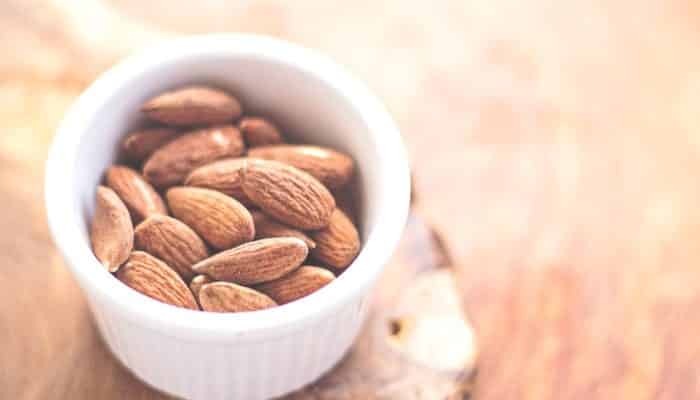 Almonds are also a good source of healthy fats and protein, which can help you maintain a stable blood sugar level while you’re sleeping. Green leafy vegetables, such as kale, also offer healthy doses of potassium and calcium. This calcium is used by the brain to turn tryptophan into sleep-inducing melatonin. 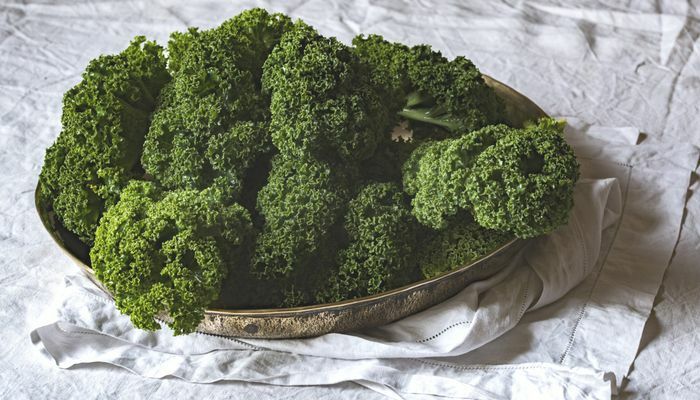 If snacking on kale is not your thing, add it into your dinner, and you’ll still get the benefits at bed time. Spinach and bok choy are other good options. Chickpeas are another fantastic source of vitamin B6 and tryptophan, which is needed to make melatonin. Melatonin is the hormone that helps regulate your body clock. 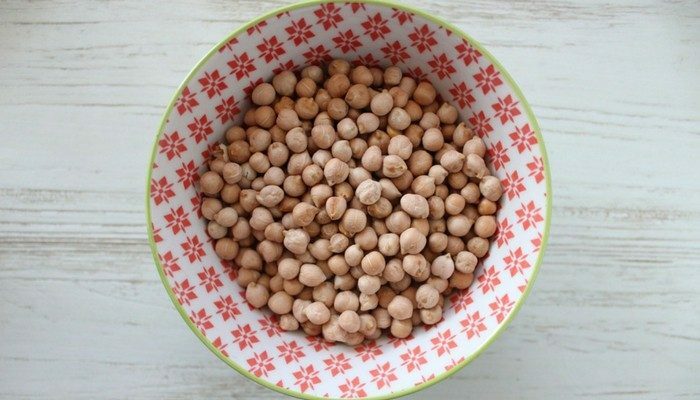 These little legumes are packed full of B6, making them a great night time snack. They are also a healthy source of protein which will help keep your sugar levels stable overnight. If you don’t like them on their own, some tasty hummus is a great alternative. Although orange juice is a fantastic source of vitamin C, citrus fruits are very acidic. If you are prone to acid reflux or have a sensitive bladder, this could cause discomfort that will prevent you going to sleep. 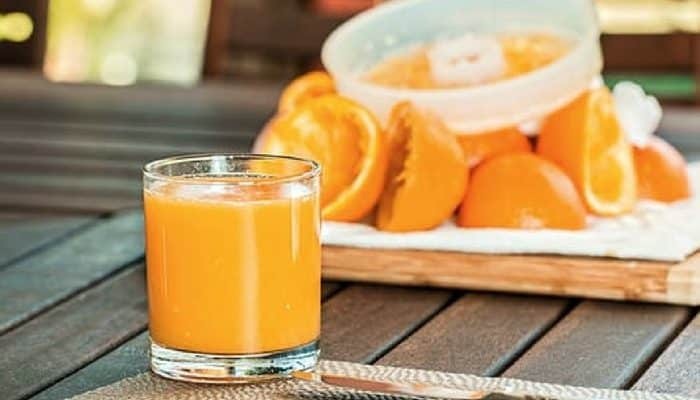 Also, juice has little fibre and plenty of sugar which can give you short-lived energy that prevents you falling asleep. Try a juice with less acid, or better yet – tart cherry juice. 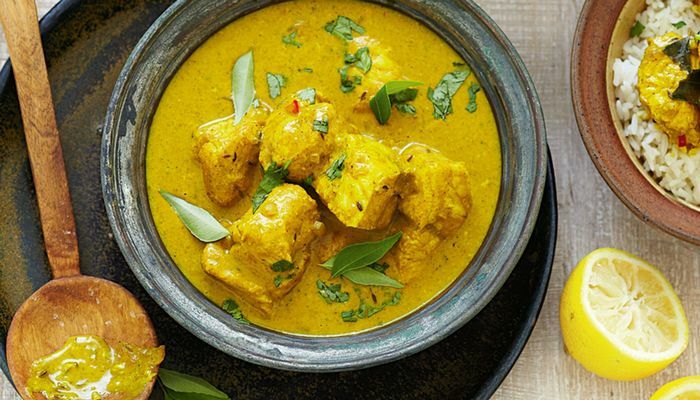 Spicy foods, such as curry can keep you awake at night. An Australian study published in the International Journal of Psychophysiology speculated that capsaicin (the active component of chillies) affects sleep via changes in body temperature. The body’s core temperature lowers naturally at bedtime, and hot spices raise your core temperature making you feel more awake. Curry is also another food that can cause digestion issues, including heartburn, leaving you too uncomfortable to sleep. Some people have also reported strange dreams or nightmares after eating curry. There is a reason we drink coffee in the morning to wake us up. Coffee contains caffeine which is a central nervous stimulant, that stays in the body up to 8 hours after it is consumed. 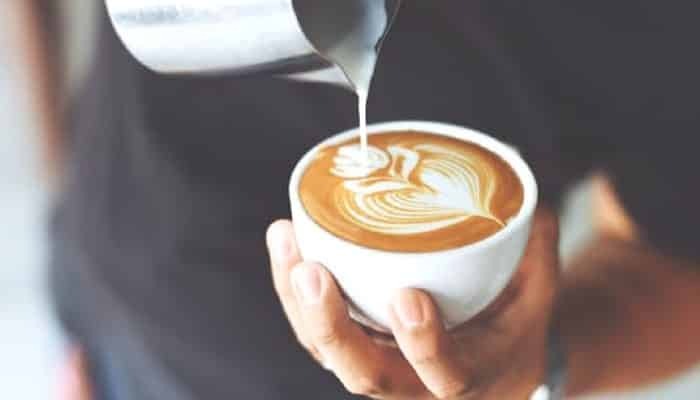 Coffee sensitivity varies from person to person, but if you are one of the many that is wired after a cup of coffee try to avoid drinking it after mid-afternoon. Unfortunately, your nightcap might be doing exactly the opposite of what you intended. Alcohol metabolises quickly in your system and causes you to wake up multiple times during the night. 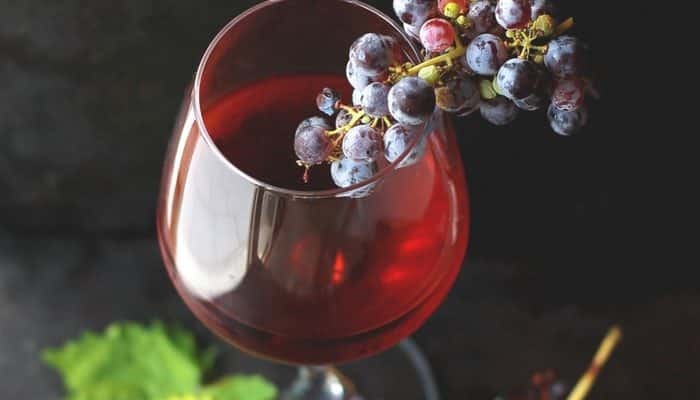 A glass of wine may make you feel sleepy at first, but it actually prevents your body from getting into the REM (Rapid Eye Movement) stage of sleep, which is the most restful stage. Dr Rosenberg from the National Sleep Foundation also pointed out that alcohol makes snoring worse because it is a muscle relaxant. So, if not for you, try cutting out the wine for your partner’s sake. This last one probably won’t come as a shock to you, but energy drinks are going to keep you up at bedtime. 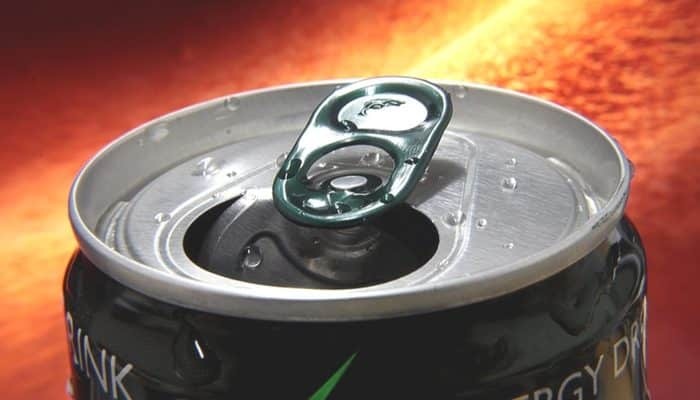 Energy drinks are full of caffeine, a stimulant that will prevent you from getting to sleep and getting quality sleep. On top of this, they are packed full of sugar and when you eat a lot of sugar right before bed, your blood sugar climbs high and then falls rapidly as your body releases hormones to bring the levels under control. This is great info and I love the graphic. I have just shared. Thanks so much. oooh I love cherries, especially now that it’s Christmas time, they are everywhere. Must give this a go as have been sleeping so badly lately! I love this and so many of these foods I didn’t even know was an issue!